Rachel Bradley is a civil litigator with experience handling large personal injury and property losses both on land and on water for domestic and foreign insurance companies. 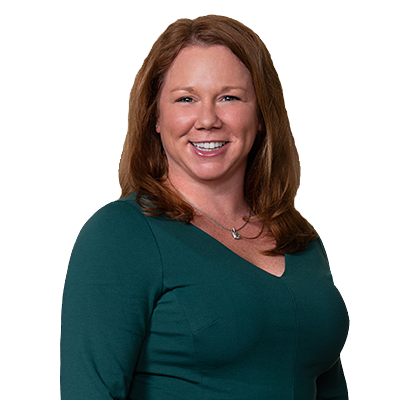 Prior to moving to Denver, Rachel represented a variety of entities related to the offshore marine and energy activities in the Gulf of Mexico in federal and state courts in the Gulf South. As a result, she has handled all elements of a claim from the initial investigation through discovery and claim resolution, including taking numerous lay and expert depositions, appearing for oral arguments and representing clients in dispute resolution. While in law school, Rachel worked for the in-house litigation group for a Fortune 500 energy company and served as a member of the Moot Court Executive Board as Selection Chair.